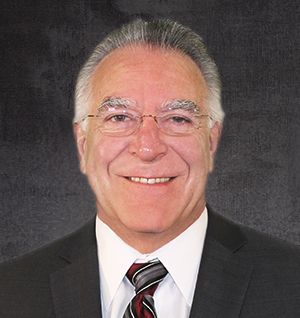 Mr. Durante is an engineering professional with 40 years of experience in project management, engineering, quality assurance, training, and auditing in the nuclear, petroleum, industrial construction and manufacturing industries. He has worked for over 30 years with the American Petroleum Institute’s (API) Standardization Committees, serving as a member of the API Committee on Quality, Chairman of the API Subcommittee on Auditor Training and Qualification, Chairman of the joint API and ISO Workgroup responsible for developing API Q1 8th Edition/ISO TS 29001; member of the SC18 for 33 years; worked on development of API Q1 and Q2 since their inception; an experienced API Lead Auditor; a former API Master Trainer and has presented API Training programs on behalf of API worldwide for over 18 years. 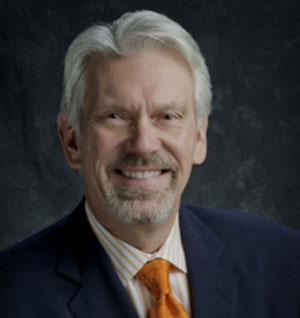 Currently, he is Chairman of API Task Group for Improvements to the API Monogram Program, with over 35 years of experience in developing Quality Management Systems worldwide. Alan is responsible for finance, operations, training and technology initiatives. Alan joined TIEC in 2018. He had previously led publicly-held and private companies in a variety of industries including education, training, technology and media. He is a certified public accountant and has a master's in management from Northwestern University. He also holds a certificate in engineering project management from Rice University. 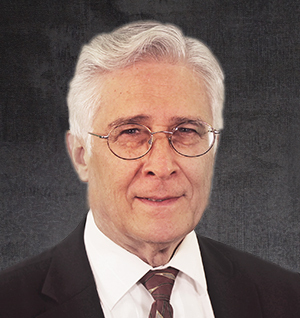 He has extensive experience in auditing, post-secondary and professional training and education technology. Earlier in his career he was the CFO and director of internal audit for a publicly traded company. For the last 25 years Alan has focused on education technology and digital transformation. Aidee has vast IT experience including roles as PC Specialist, Network Administrator and Systems Administrator. 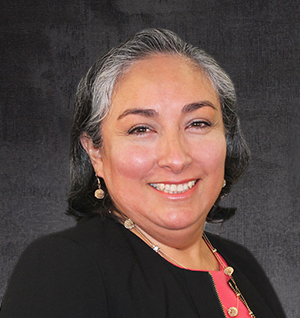 Her skill sets along with her superior attention to detail have earned her current position after a twenty-year tenure with TIEC. She is responsible for day to day company operations and training center, general accounting office practices, responsible for supervision of office and training center staff, supervising basic financial records, accounts payable, accounts receivable supervision and coordination with projects management preparation of invoicing, coordination of hiring process, payroll, human resources recruiting, and benefits support services. She also manages the overall direction, coordination, and evaluation of the office including the Training Center. Hank is responsible for setting up service agreements and rate quotes, delegating inspection assignments to coordinators, addressing logistical needs for out of town work, tracking and reviewing outgoing reports to customers and setting up training classes when needed by coordinating with training center. He has earned his vast industry knowledge in roles such as Senior Coordinator for Quality Assurance, Senior Welding Inspector, and Quality Professional. Hank has supervised and trained personnel in all disciplines of NDT, was in charge of NCR/CAR systems and ISO-9001 Quality Management System, supervised all phases of surveillance/inspections of bottom hole assemblies and pipe manufacturer for ERW, SML & DSAW manufacturing processes, both foreign & domestic, for line pipe and OCTG, and inspected coil, plate, chemical testing, physical testing, hydro testing, NDE (All phases), steel, inventory & load-out. Don conducts Marketing and Business Development for API Q1 and API Q2 implementation for clients needing these Quality Management Systems which includes training classes for client and general public information, API Product Specification Training or lunch and learn informal classes. He has been trained by API U as an API Q1 and Q2 Master Trainer and as a Certified API Q2 Practitioner. Don performs Vendor Assessments (Audits) on an as needed basis based on API, ISO, ASME or client requirements. 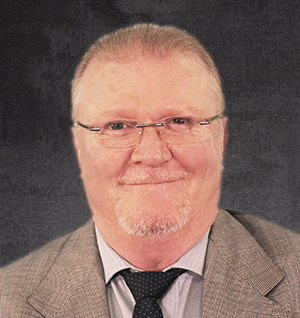 He consults on development and implementation of API Q1 and API Q2 Quality Management Systems on a worldwide basis having worked in 30 countries and all 50 United States for the past 36 years. He has participated as a witness for API and other audits leading to quick and effective root cause, corrective action, training, implementation, effectiveness reviews and competency results. As a Senior API Auditor, he has conducted certification audits for API. Don assists the Project Team at TIEC with procedures, process, and reviews.